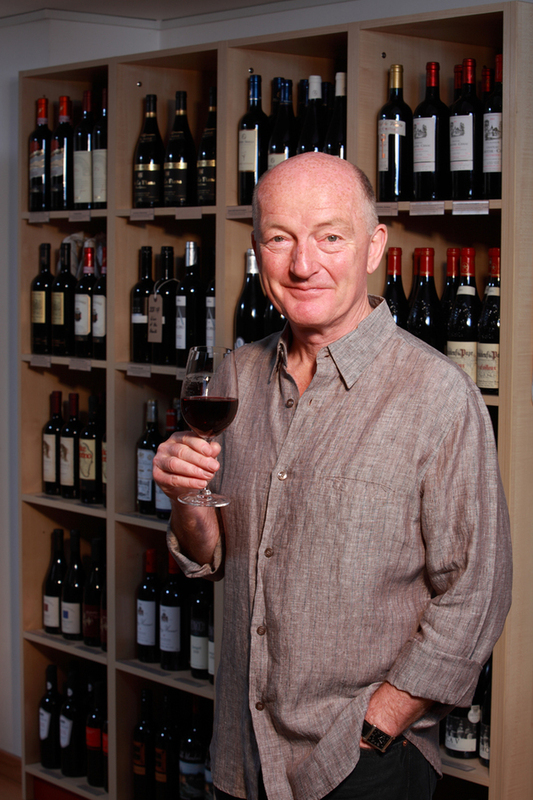 Join wine connoisseur Oz Clarke for an afternoon of education and exploration as he shares his wine picks for 2015. There are three individual sessions - Indulge With Oz, Taste With Oz and Taste and Talk With Oz - with Oz selecting his favourite five wines and giving advice on food and wine pairing at each. The sessions last between an hour and two hours and offer varying degrees of interaction with the connoisseur alongside tickets to the self-guided wine experience at Vinopolis. The cavernous wine vault under the railway arches at London Bridge is closing its doors permanently on 31st December 2015 to make way for a luxury shopping complex. If you've never been, or you're a fan, this wine tasting with Oz is a good reason to go. What are the best dining options near Indulge With Oz Clarke London? Indulge With Oz Clarke gyms, sporting activities, health & beauty and fitness. The best pubs near London Indulge With Oz Clarke. Indulge With Oz Clarke clubs, bars, cabaret nights, casinos and interesting nightlife. Where to have your meeting, conference, exhibition, private dining or training course near Indulge With Oz Clarke. From cheap budget accommodation to luxury 5 star hotels see our deals for Vinopolis hotels, including CitizenM London Bankside from 71% off.